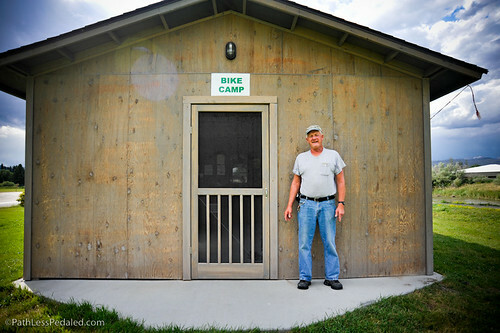 We interviewed Bill White, the founder of Bike Camp in Twin Bridges, MT in the summer of 2011. We learned recently that he passed away. The little time we spent together was so influential that I just had to dig up what little footage I had and share his story. Bill White is the true definition of a trail angel and I hope his legacy of Bike Camp will continue on after his passing. His story and the thinking of Bike Camp is also a great example of how we have seen bicycle travel and tourism help small communities. Thank you Bill.